Opera North, one of the UK’s biggest producer of touring opera, has been successfully working in partnership with Stagefreight for over 25 years. Based in Leeds, Opera North tours several full-scale theatrical productions each year, regularly traveling to theatres in Newcastle, Salford, Nottingham, London, Edinburgh, Belfast and Dublin. 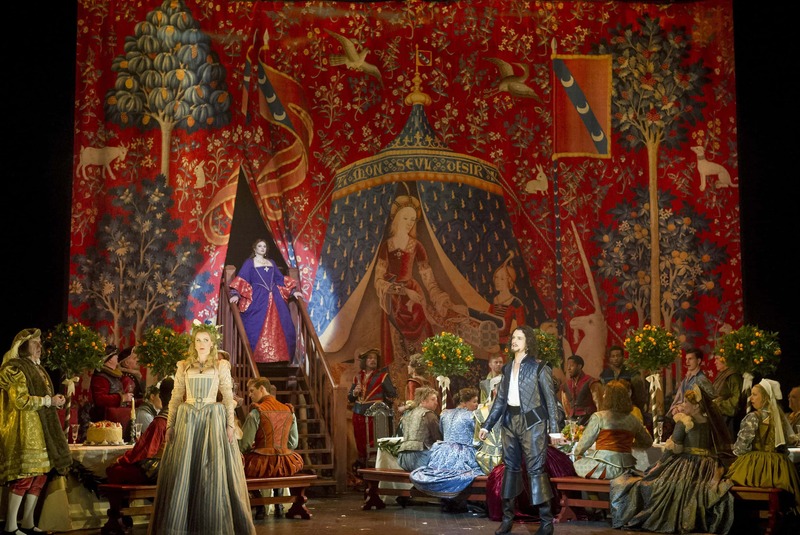 As a touring company, Opera North often produces three or more shows each season, which all travel to each of the venues and play in repertory each week. 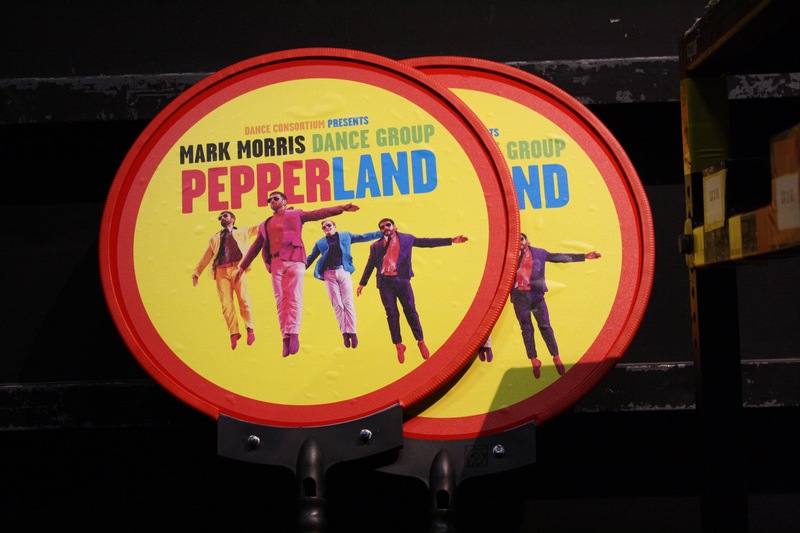 One recent touring season saw the company take 14 trailers on the road at once, carrying scenery, props, costumes and technical equipment for three different shows. Two operas – The Barber of Seville and Jenůfa – were joined on the tour by a new production of the classic Cole Porter musical Kiss Me, Kate. Kiss Me, Kate is a huge show – in order to tour it, we needed nine 45-foot trailers. Five of these contained scenery and the remaining four carried props, lighting and sound, costumes, instruments and orchestra equipment. This presented lots of logistical challenges which Stagefreight dealt with most efficiently. Because it was playing in repertory with the two operas, at each theatre we needed to do night time changeovers– as soon as the curtain came down on one show, we needed to get out all the scenery, reload it into the trailers, and unload the scenery and props for the next day’s show into the theatre instead. Drivers and crew were very busy but we always knew we were in good hands. We are touring Kiss Me, Kate again next June. It will be in London for a fortnight, and then will be performed in Edinburgh the following week. Due to by-laws in London, we won’t be able to do our usual Saturday night get-out following the final London show – we’ll have just five hours on the Sunday to get everything out of the theatre and on the road! And then it goes into the Festival Theatre in Edinburgh on Monday morning. Difficult, but definitely not impossible thanks to Stagefreight. Thanks to Opera North for their support with putting this case study together. All Photos shown are credited to Alastair Muir. Kiss Me Kate goes international! In a national first for Italy, we took Opera North’s Kiss Me, Kate to the world-renowned Ravenna Festival. 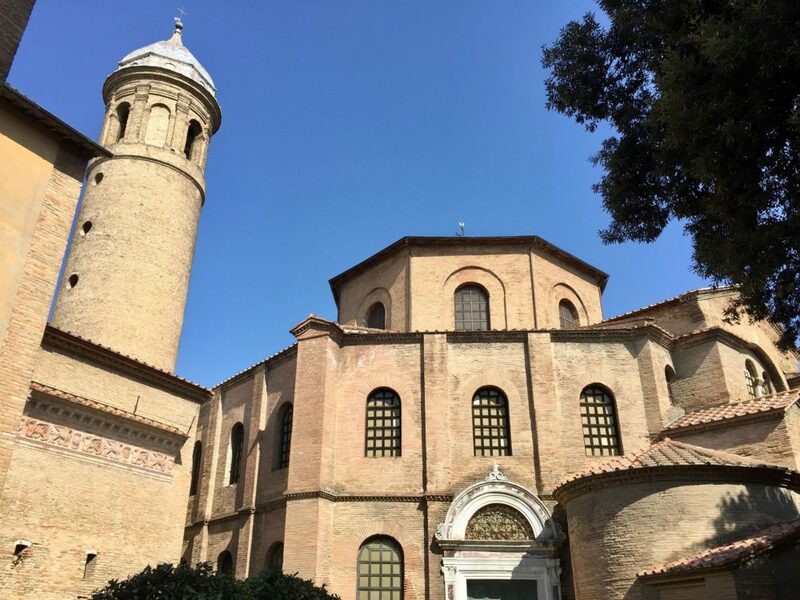 For three nights in June, the Kiss Me, Kate cast delighted the Italian audience in the Alighieri Theatre as part of the annual Ravenna Festival.